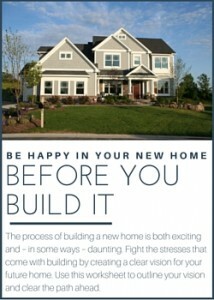 Custom Home Building: Our guided process tells you what's coming up next, helps you prepare and produces a home you love. Real Estate: Through Resource One Realty, we can take care of any real estate needs. Property Management: Through Resource One Property Management, we provide all the services that property owners require.